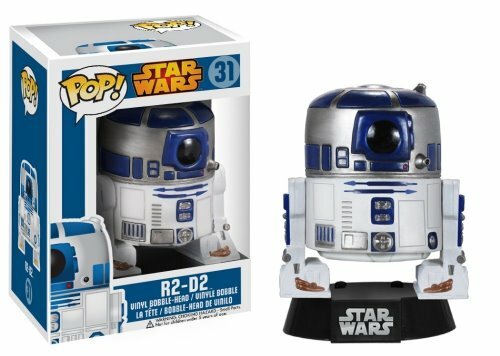 From that little known movie series Star Wars, your favorite droid has been given the vinyl figure bobble head treatment with this Star Wars R2-D2 Pop. Vinyl Bobble Head. R2 stands 3 3/4-inches tall, and makes a great gift for children and adult collectors alike. Ages 5 and up. Figure is brand new. Ships inmediately upon payment.